What makes a classic children‘s book? The ingredients that make a book unforgettable, such as memorable characters and marvelous art work, usually determine whether it will stand the test of time and become a true classic read. 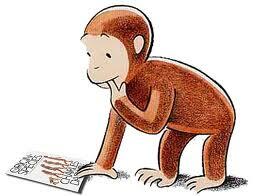 Remember the Golden Books? Those cheap, thin books with Mickey Mouse or Scuffy or Poky the Little Puppy on the front? Remember reading about magical places and adventure time that didn’t result in you deciding which team you were on? Yeah, well those books are all either boxed up at your parents’ house or cut up and used as clever tote bags now. Today, classic kids books seem to be overshadowed by pale vampires on the hunt or possessed fairies from the netherworlds. In an age where paranormal romance is invading tween bookshelves like the plague, it’s always good to remember the classics from your own childhood. Yes, there are plenty of feel-good books on the bestseller list currently that have nothing to do with whisking teen girls away or stealing someone’s soul. But, there’s something ageless and enduring in reading about giants, plucky French girls, or a quirky housekeeper. 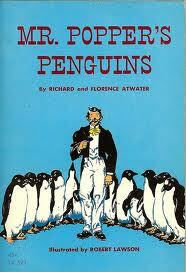 Bring your child’s life more color with some classic series and tales complete with pictures and timeless morals. It’s kind of sad knowing that kids only heard about this book from the Jim Carrey film from last year. This Newbery Award winner tells the story of a poor house painter who becomes the owner of ten penguins and turns them into a stage show sensation. This book is usually read in second through fourth grades, but the amount of character and heart presented in it makes it a story that reaches any reader. 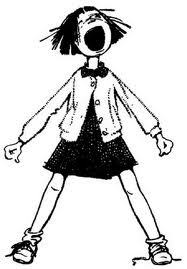 A part of Cleary’s series about everyone’s favorite little sister, Ramona Quimby is off to kindergarten to ask questions, make friends and drive her teacher crazy. Readers will see how comical and sweet a little hyper girl can be. Asking sensible, yet challenging questions, children will be sure to connect to the curious kindergartener. A tough lesson at any age is learning to accept what you have, be it a lot or a little. The book makes thoughtful observations about human nature and the reason we’re all here. 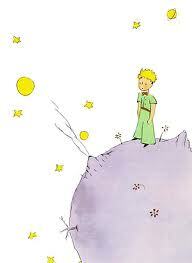 Beautifully illustrated and written with a truly timeless message, The Little Prince teaches all ages to ask questions and find answers. Everyone’s favorite mischievous monkey swings around the big city and wreaks havoc all in the name of adventure. 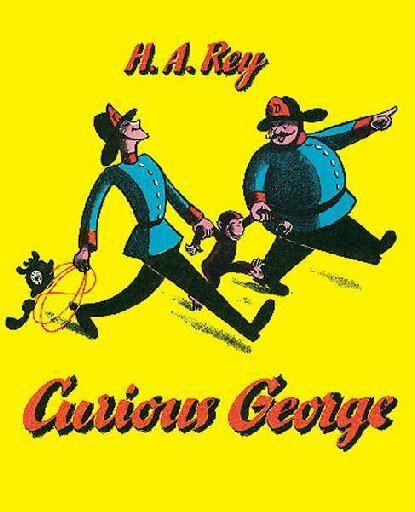 Learning friendship and love, family and consequences, Curious George has been read by millions the world over as a staple for children. 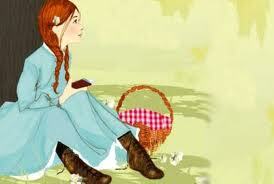 A feisty, red-headed orphan comes to live with the elderly Cuthberts on Prince Edward Island. Anne, 11 years old and nervous about her new home, begins to learn about life on the island with a new family. The book talks about finding your way, accepting life’s new challenges and learning to love.